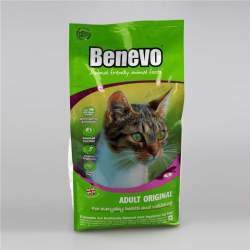 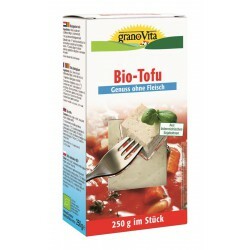 200g BIO. 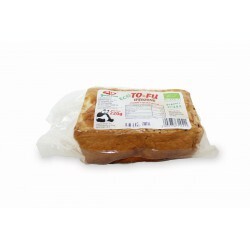 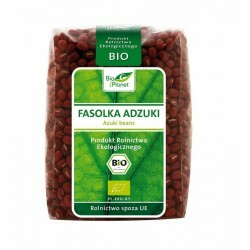 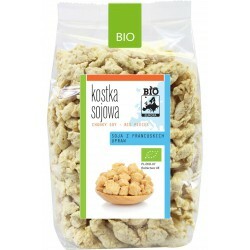 Natural tempeh produced from Polish soy (Wielkopolska), not genetically modified. 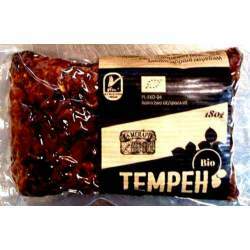 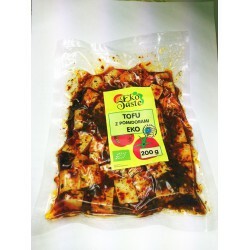 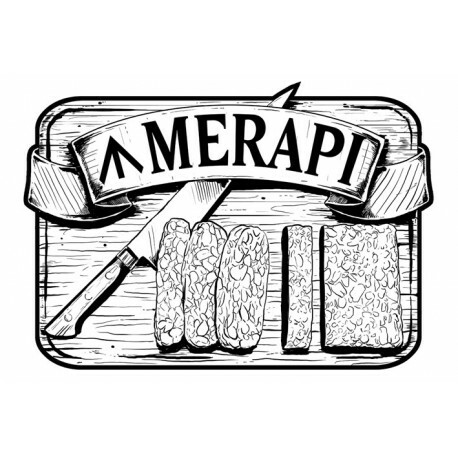 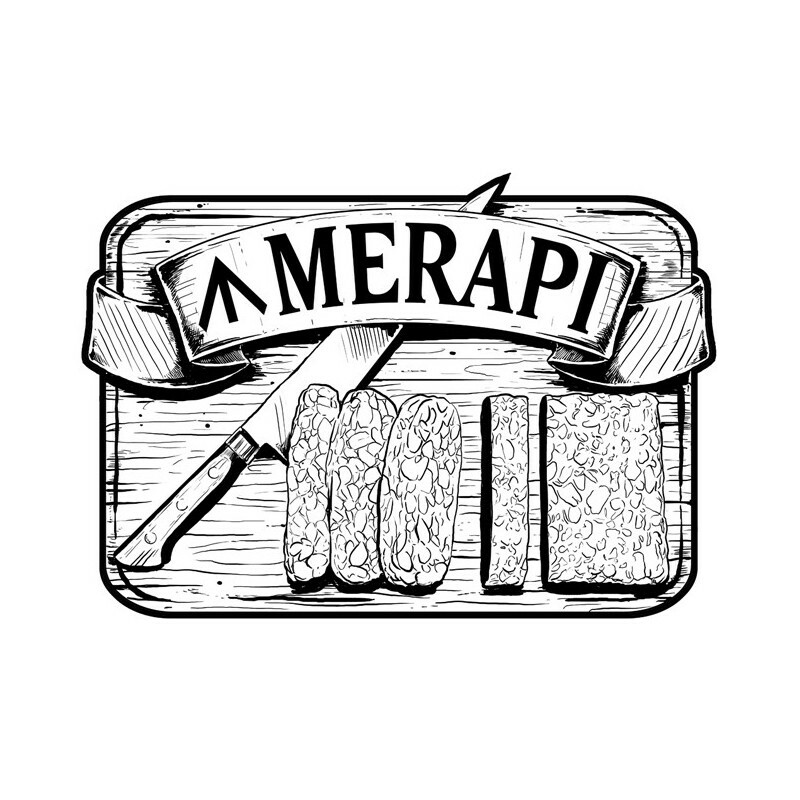 Thanks to the Indonesian recipe, by fermenting soybeans, we obtain tempeh rich in a well-absorbed protein. 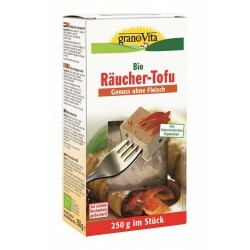 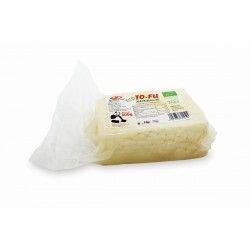 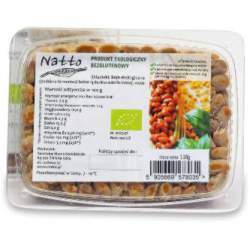 Perfect for sandwiches, as well as a component of salads or main dishes.